It’s time for a little musical rebirth with Finale’s new single, The Revival. 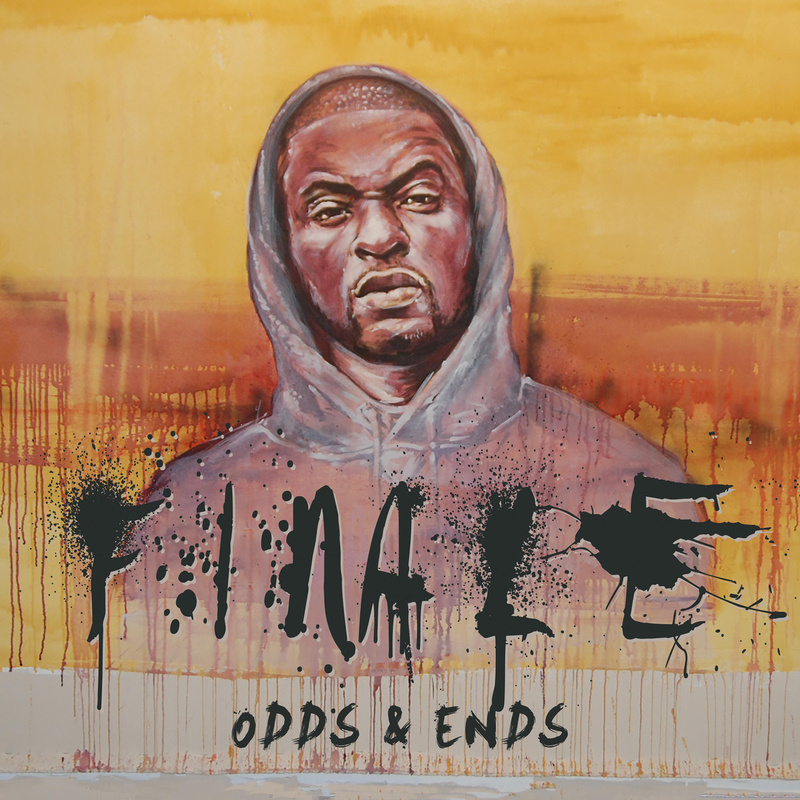 In addition to Finale, the song features another Detroit emcee who has been seldom heard from on the microphone as of late, Invincible. But as we soon see, the years may have passed, but the skill is not diminished. Dope track. The new album drops on August 14th.